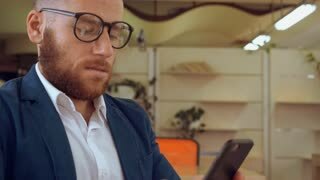 Close up elderly businessman with smartphone. 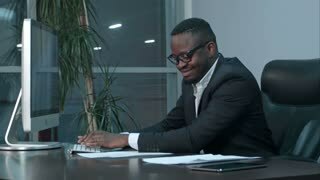 Senior man in a formal wear browsing online on smartphone. Elderly person in formal wear with smartphone. Happy senior entrepreneur texting a message on his mobile gadget, blurred background. businessman wearing trendy winter coat and hat messaging on mobile. 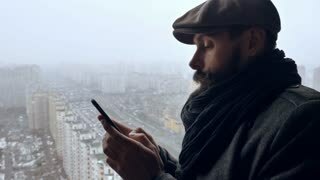 handsome successful man standing on the balcony urban landscape in winter season texting message. 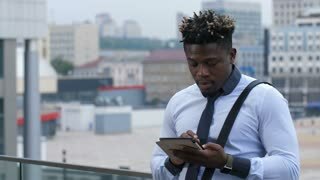 Portrait of positive dark-skinned businessman in formalwear chatting online using mobile phone while walking on city street. 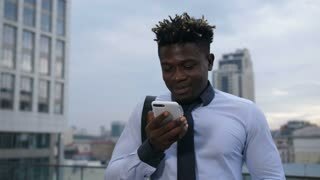 Smiling african american executive texting message on cellphone outdoors.